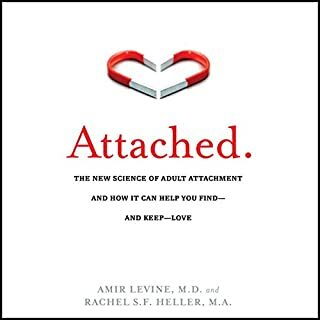 What is explained in this book, awareness of our attachment styles and our emotional needs - and that we are RIGHT to have them -, is so fundamental that it should be taught at school to teenagers! It should be made into a TV series so that everyone can be aware of and make use of this knowledge every day! Amazing!!! AND scientifically based: How come it's not out there everywhere for everyone to learn about?? ?